The Blink RTR Vest is part of our #ReclaimTheRoad collection, designed to deliver superb visibility. A highly-reflective printed dot pattern is sure to keep you safe and seen, while the full length zip is reversed and features a ‘garage’ enclosure at the neck – to minimize irritation on contact with the skin. The two rear pockets add storage space and are trimmed with reflective materials. 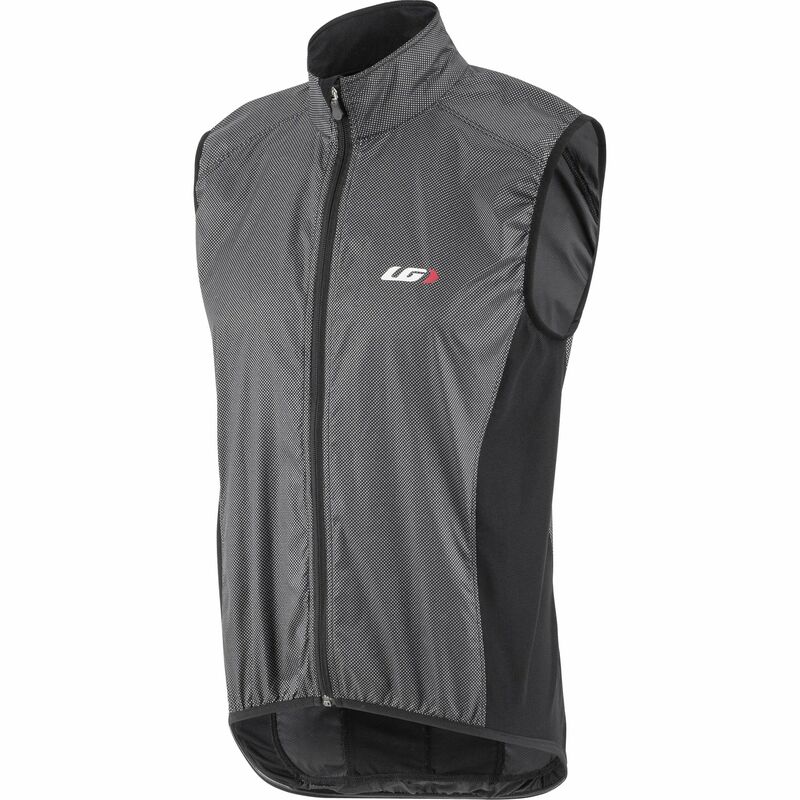 A silicone gripper at the hem keeps the vest in place and stops it from riding up, while the lightweight main fabric is great for blocking the wind and keeping you snug. Mesh sections on the sides offer superb breathability, to stop you from overheating.